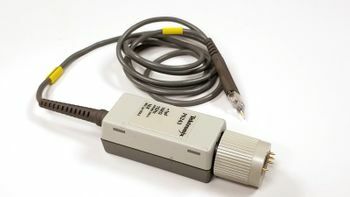 The Tektronix P6243 is a 1 GHz active ×10 probe with a Tekprobe BNC connector. The P6243S was a bundle of two P6243 and a 1103 power supply. This page was last edited on 12 June 2017, at 15:21.